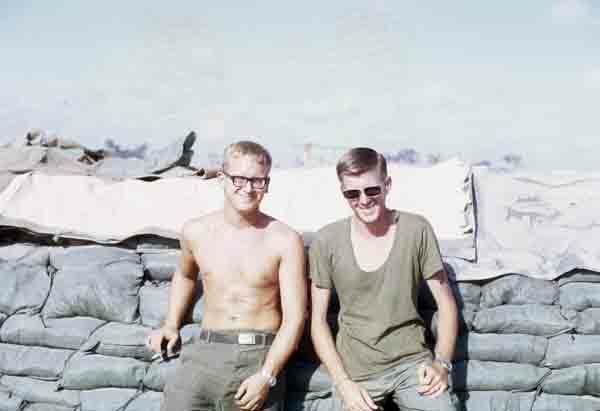 The white men in our battery appeared to have a nice tan and why not, we are not wearing shirts in the sun. That tan was minute particles of Vietnamese dirt stuck to our skin. A hot bath (not available in Vietnam) resulted in scum floating on the surface, which increased in amount as time in the tub passed. Applying soap (using a stiff brush) made the stuff come off faster but it took me 10 days back in the USA (where I could find a bathtub) to clean it off completely. Guess Vietnam did not want to leave me even after I left it!